DON'T BREAK THE BANK: FIX THAT MAKE UP! So everyone has done it including me maybe you didn't see it on the corner on the counter and BAM! My favorite powder is ruined and I do what anyone else would throw it in the trash right? WRONG! I have discovered a way to fix that make up in no time and it's so simple. I share everything I find with you ladies and gents and this time is no different. 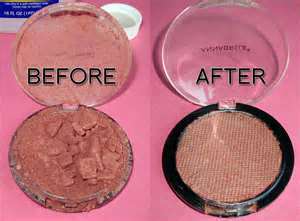 Crush any remaining intact pieces of makeup with a fork until it is fine and resembles baby powder. 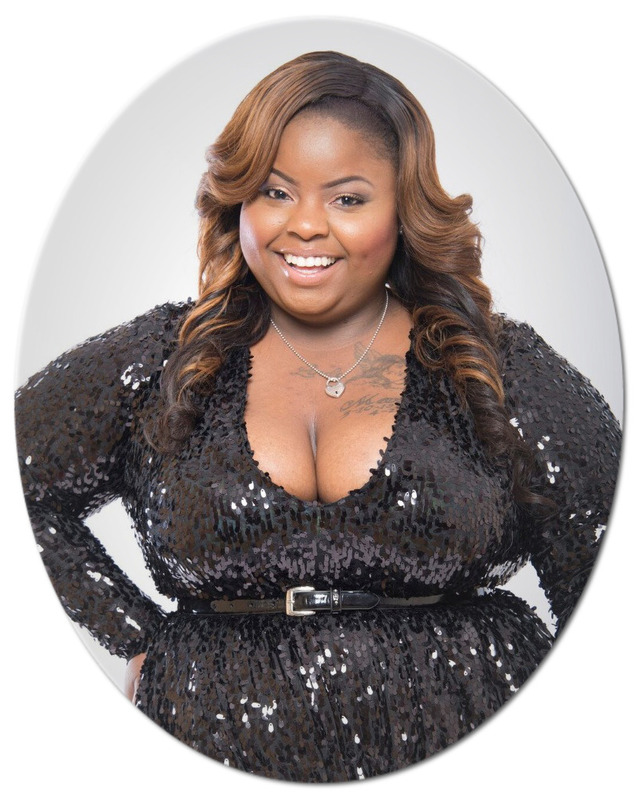 Every little piece of makeup must be mashed smoothly or it cannot be uniformly repaired. Pour a small amount of rubbing alcohol into a small container. Insert an eyedropper into the rubbing alcohol and squeeze the bulb end of the eyedropper firmly. Fill the dropper completely. 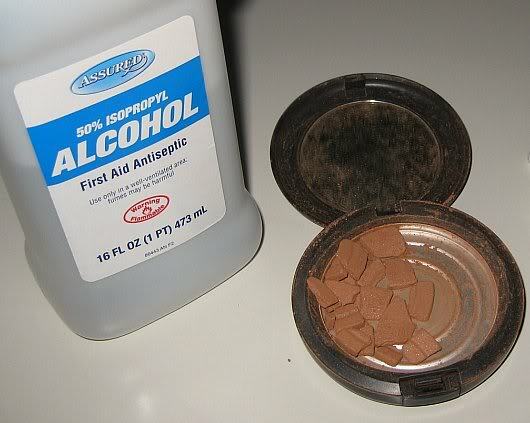 Place a few drops of rubbing alcohol directly onto the powdered makeup. Stir gently. Add more rubbing alcohol until the powder is thoroughly wet. Always add the rubbing alcohol slowly, you can add more rubbing alcohol if it's needed, but it is hard to remove any excess liquid from the makeup. Press the makeup paste into the compact using a Popsicle stick. Make sure that the makeup paste is flat and even. An even surface will make later application much easier. Set the makeup container onto a flat surface. Leave the lid open and allow the makeup mixture to completely air dry before using. There may be a faint alcohol smell in your makeup. Don't worry. It will dissipate as the makeup dries. Now don't get to caught up in the after look of things as long as it gets the job done and you can save a few bucks is a good day in my book. Yes.. i must say so myself that this works.. I broke my bronzer sometime last year and seen online that someone said to try this... low and behold your right... it does work..
hi dear! just found your blog and i love it! would you like to follow each other?